Teeth Whitening: How Does It Work? Humankind has been obsessed with keeping our teeth white for centuries.We can trace this cultural compulsion all the way back to the Egyptians, who made mixtures of wine vinegar and crushed pumice to whiten their pearly whites. The Romans even used extreme measures for teeth whitening:they would use urine to keep their teeth polished. Thankfully, we don’t have to go through such unsavory treatments today. As you probably already know, we have several ways to keep our teeth white. Brushing your teeth with toothpaste on a regular basis is one of those ways. You may also use other whitening products to remove stains at a low cost, sans the urine breath. Finally,you can make an appointment with your dentist to have your teeth cleaned and whitened. Whitening toothpaste falls under this category as it only works on superficial stains. It relies on abrasions to remove the surface stains, but it also hasa chemical or polishing agent to aid this process. Since whitening toothpaste can only remove superficial stains, the effects are pretty minimal.If you do decide to go down this road, just be sure to use toothpaste that’s approved by the American Dental Association. (Check if there is an Australian equivalent). A dentist or hygienist also relies on abrasions when they do professional cleaning services. This helps them polish the teeth and remove stains caused by our lifestyle choices, from smoking and drinking red wine to indulging in coffee. Bleaching procedures change the color of inner dentin, where most discoloration occurs. Compared to non-bleaching procedures, their effects are more visible,and they last longer. These procedures can make your teeth three to eight shades brighter. Bleaches have an active ingredient, andcould either be carbamide peroxide or hydrogen peroxide. Both can remove superficial as well as deep stains. 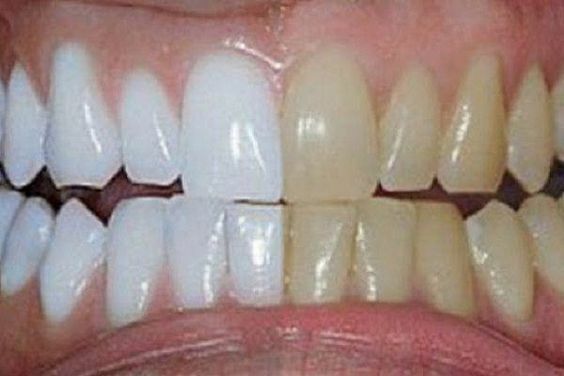 Light-activated whitening sessionsor chairside bleaching, like Zoom Whitening,can dramatically whiten your teeth. However, if you like drinking coffee or wine, your pearly whites will have new stains and become slightly discolored in a year. You may have a mouthpiece custom-made by your dentist so you can bleach your teeth from the comfort of your home. You should be able to wear this overnight or several hours a day. You can also buy several over-the-counter products for teeth whitening, including whitening strips, gels that can be applied with a brush, and boil-and-bite applications. Are these whitening techniques good for your teeth? That depends on a bunch of factors. Aside from your teeth, your genetics and dental hygiene have a role to play in this. Everyone responds differently.For instance, while tooth sensitivity is a possible side effect, not everyone will experience it.For some, whitening toothpasteis enough to polish their pearly whites. Others with serious discoloration may require more drastic procedures. Consult with us to find a method that’s best for you.